A US based Aeronautic Engineer and Kwara South Senatorial Aspirant, Nurudeen Adeyemi Balogun, has charged the Peoples Democratic Party members on patriotism and warned against fanaticism. The Senatorial Aspirant made this charge today in Ifelodun LGA of Kwara state at the ongoing Local Government tour of the party by the State Exco. While addressing party members and supporters, Adeyemi Balogun urges the opposition party to consolidate their strength in order to wrestle power from the (mis) ruling party in the state. He added that if everybody closes ranks and eschews fanatism, the party will win the heart of the masses. In his response, Hon. 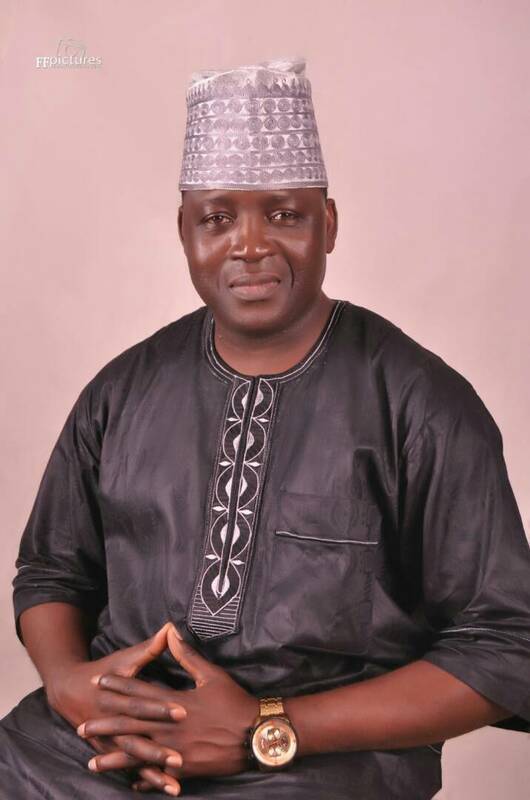 Gabriel Ashaolu, the Kwara South Senatorial Chairman, thanked Adeyemi Balogun for his contributions the survival of the party. He also lauded him for promoting unity, fairness and equity across the LGAs in the district.